To my colleagues reading this, knock if off with the laughter. :) This is not exactly the Fashion Law I speak about. 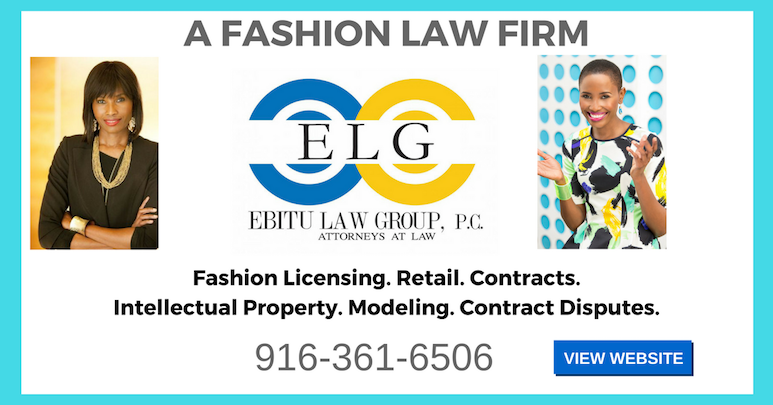 To the fashion students that read UDUAK LAW FIRM blog and/or have reached out to the firm, click Fashion Law 101 to know what Fashion Law is about. Ignore anything else. So, what’s the story here? Brooklyn Law School (BLS) agrees to permit Diesel, the fashion brand, to do a photoshoot on their campus and specifically in their library. What does Diesel do? They go all out and do a fashion shoot that has models “smearing their private parts” on LAW BOOKS! God help us. BLS will need lots of disinfectants for those books. In any event, BLS is furious. They are mad. Can you imagine the conversations among lawyers at high powered lawyer conferences like the ABA? Also, the job market is already so tough. Do BLS law graduates have to put up with “Oh! You are from that school that did the Diesel photoshoot?” BLS is considering instituting a breach of contract suit. ” . . .Brooklyn Law School officials rented Diesel its library expecting a tasteful photo shoot for a jeans ad — but what they got was a steamy display of writhing young models in skimpy lingerie grinding against books and computers. It sounds like the battle if a suit ensues could potentially center on “what is good taste?” Why? It sounds, from the interim Dean’s statements that they had some sort of illusory contract with Diesel. Without more facts on the terms of agreement, it is hard to know. If you are reading this and you are thinking about renting your property to the “creative” types like Diesel, you might want to spell out what is/is not permissible in your agreement. Seek the services of an attorney to assist you in drafting these agreements. Read the full story on BLS here.